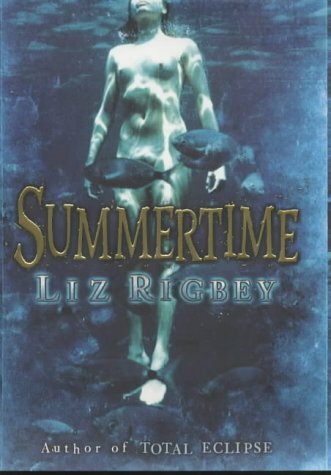 by Liz Rigbey | Literature & Fiction | This book has not been rated. I found this book in the wild outside a supermarket in Munich, Germany. I have looked inside it really carefully, but it doesn't have any BCID, so I'll register it. I'll probably start reading it on the train home.